Despite the snow on the ground, we are ramping up for summer here at the Stockey Centre! 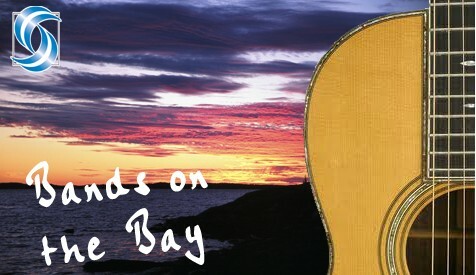 We are now seeking bands to feature in our outdoor summer concert series Bands on the Bay for 2019. We consider entertainers all across the musical spectrum to bring a wide offering of styles and genres to our patrons. If you would like to be considered for inclusion in this summer’s Bands on the Bay line-up, please complete the application form (found below) and submit to Kelsey Norris by no later than Friday March 1st 2019 at 4:00pm. Electronic applications can be sent to knorris@stockeycentre.com. We are looking forward to your wonderful submissions for this summer’s concerts!